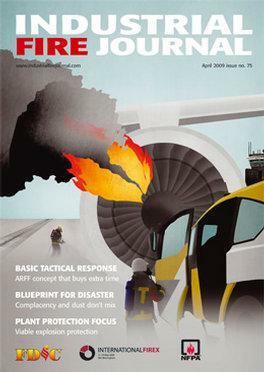 Subscribe to Industrial Fire Journal Magazine. For over 10 years Industrial Fire Journal has reported worldwide to the oil, gas, chemical, power and other high risk industries. Every issue published articles by respected authors and reports on current firefighting and fire protection issues, new products and innovations and recent major industrial fire disasters.. Industrial Fire Journal Magazine subscription. Multiple prices from the same Magazine Subscription Supplier indicate that there are various magazine subscription options available. New Law Journal has changed to reflect the unparalleled changes within the legal market and profession and to better mirror the needs of our readership. It has been updated to focus on legal trends, practice and procedure within the litigation and dispute resolution arena. Page generated in 0.1875 seconds.